There can be all kinds of levels and grade expectations in our society, but sometimes we are just going to struggle. Things like Dyslexia, ADHD, Auditory Processing Disorder, Autism and just any learning difficulty are factors in many children's learning. MaxScholar Reading Intervention Programs were designed with those children in mind. 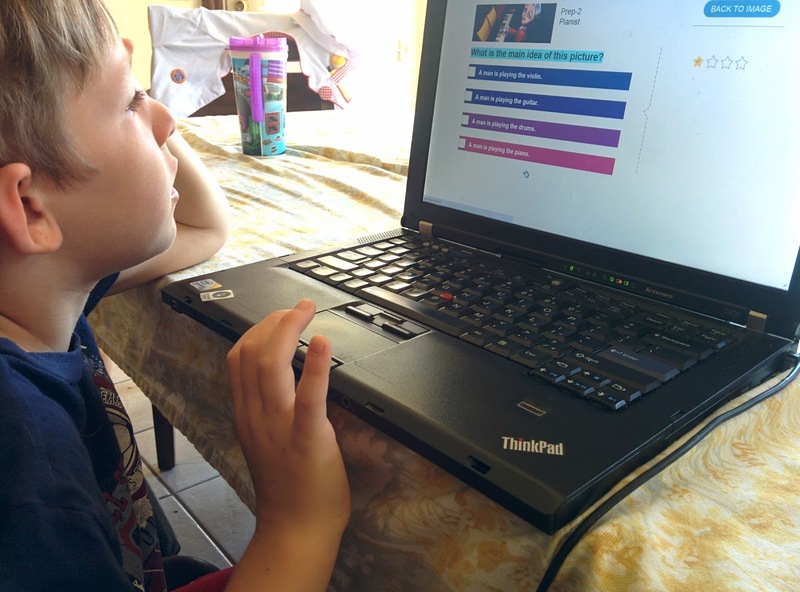 MaxScholar is a comprehensive, multi-sensory, reading and language-based program that is based on the Orton-Gillingham approach, the Lindamood-Bell Process and other research-based methods. For this review, we received a one-year license for two students to the K-2 programs, MaxPhonics and MaxReading. 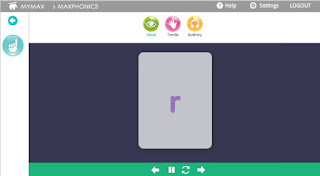 MaxPhonics includes multi-sensory activities like videos with songs and correct pronunciation, handwriting practice and drills for individual letters, blends and digraphs. MaxReading includes 13 levels of reading passages, comprehension questions, vocabulary in context and introducing highlighting, summarizing and outlining the texts. At first glance I intended for Miss Z (almost 3) to start playing around with MaxPhonics because she begs to learn about letters all the time. Unfortunately, it did not hold her attention very long, but instead became frustrated because she wanted to 'do' something else. She is a hands-on gal and the only hands-on element that was relevant to her age was handwriting, but still a bit beyond her. Ultimately, I made a wrong judgement call in her readiness for this program. It is designed for older kids and would be best suited to address a specific need or skill. If J had struggles with phonics or certain blends, this program would be ideal for that. He enjoyed going through some of the activities mostly because he knew it already. As it turns out phonics are one of his natural strengths. J instead spent most of his time on MaxReading. He has just started reading books on his own which put him at level K. In addition to reading practice, what this program helped him with was attention to details. He is an active, action loving kid that will overlook the (subjective) unnecessary information. The reading prep would begin with a picture that you would later be asked questions about, requiring you to have paid attention to details in the picture. He was frustrated at first, but took to it better once he understood what it was looking for. One thing that we didn't love was that since he didn't make it past the K level yet, the program wouldn't allow him access to the games yet. I'm sure they were just beyond his level, but his personality likes the variety of games mixed in. Who Should Buy This: If your child or student is struggling with phonics or reading, this is a great option! If your child needs a more guided approach to comprehension, the highlighting and outlining portion of MaxReading is a great tool. The slower pace and repetitions of both programs provide the best opportunity to fill in the specific gaps in someone's struggling education.